Countdown to Mahou Sensei Negima!? Neo-Pactio Fight!! Time until Mahou Sensei Negima!? Neo-Pactio Fight!! release day! 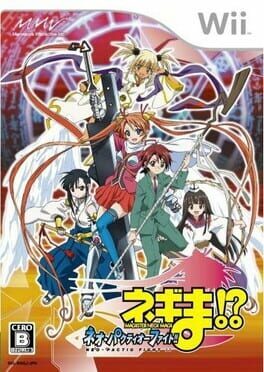 Learn more about Mahou Sensei Negima!? Neo-Pactio Fight! !